Let me help you start earning a full-time income from home, as a business owner. Learn about digital marketing, entrepreneurship and staying productive. Course setup? Funnels? Email marketing and automation? Let’s talk! I’m an email marketing and sales funnel specialist, and I love working with coaches and course creators. I untangle the web of mess that is your tech, so you can focus more on the things that you love—like doing big picture things or working more closely with your clients. My goal is to free up more of your time so that you can grow your business. Whether it’s writing sales pages, setting up funnels or getting different platforms to work with each other—I am here to help. Let’s create systems and automate your business, one funnel at a time! Which do you need handled today? You want to grow your online business but just don’t have the time. You’re being pulled in all directions and not quite sure which goal to tackle first. Autoresponders, nurture sequences and newsletter design and content. From landing to checkout; webinars to product tripwires. Copy and tech included. Blog and social media creation and scheduling. Pinterest pinning and more. Transcriptions, show notes, audiograms. Webinar copy and setup. Online summits. General website maintenance. Basic web design. The pipeline looks amazing - LOVE it! I'm so glad you know what you're doing, because I def don't! 🙂 I have so much to learn about both Kajabi and online course marketing. Thank you so much for your work. Pam is an AMAZING virtual assistant! She gets a lot of work done in less time than you'd expect, and she does the job right, without me having to repeatedly explain. I'm so happy to have found her, and will be hiring her again and again. Highly recommend! I have loved working with Pam. She is incredibly knowledgeable, helpful and has really gone above and beyond for me in terms of making my summit run so smooth. I will definitely keep working with her and would highly recommend her! Pam is truly fantastic! She handled the migration of my email list from MailChimp to ConvertKit and assisted me in the creation of new lists, forms, templates, and a landing page. 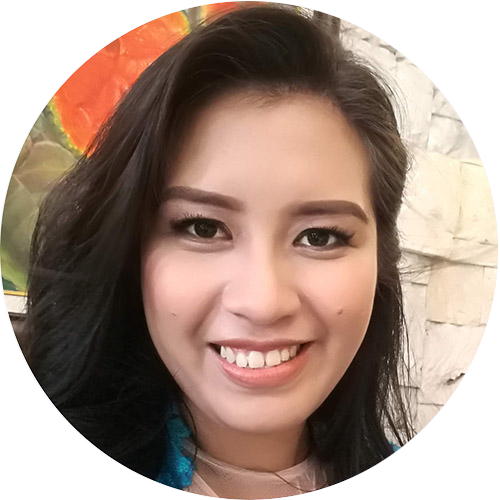 She is VERY knowledgeable of email marketing software and of WordPress. I would work with her again in a heartbeat! Even though my instructions weren't great (my first time using Deadline Funnels), Pam helped me get it all up and running quickly! Will definitely work with her again. What a great experience! Pam was incredibly helpful, knew exactly what she was doing, and kindly made me the tutorial that I wanted for myself to learn as well. Thank you so much, I hope we get a chance to work together again soon! 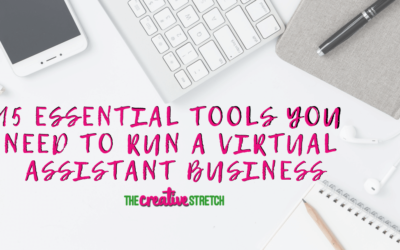 Are you ready to find out what the top tools for virtual assistants are, and use it to transform your business and your income? 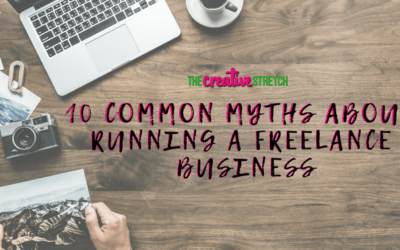 Here are some of the most common myths I’ve heard from people about working from home – and the truth behind them. 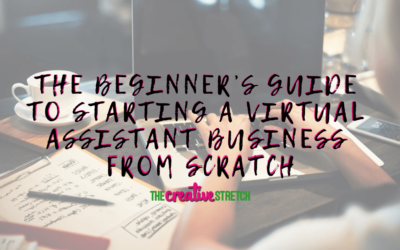 Have you ever considered starting a virtual assistant business from home? If you are an absolute beginner, this complete guide will propel you to success!